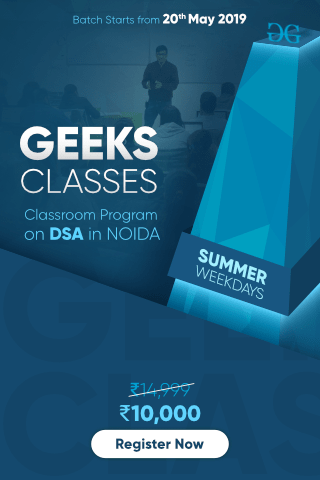 Data can be roughly divided into two types which are discrete data and continuous data. 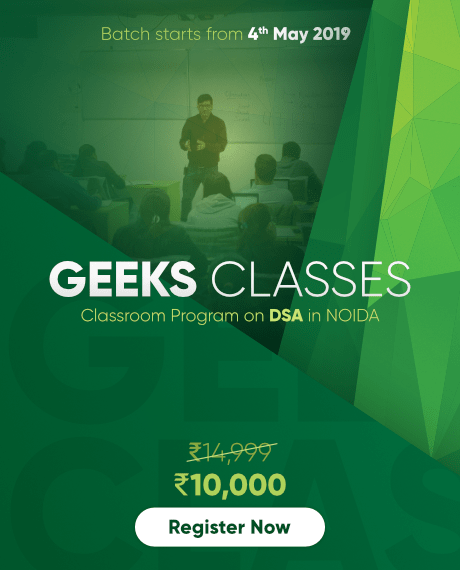 Discrete data can only take integer values where continuous data can take any value. 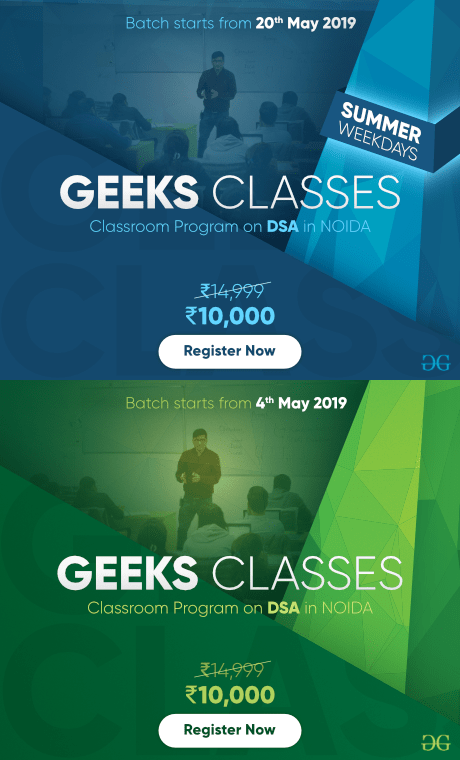 The study of geometrical objects and properties of data which is discrete is called discrete geometry Discrete geometry has various application,its major application is of course the digital camera and screens. The Mojette transform also use the discrete geometry fundamentals. To completely understand the Mojette transform we must understand Radon transform, Radon transform was developed by johann radon in 1917. Radon transform is a type of integral transform, the inverse of radon transform is used for reconstruction of images.Various applications of Radon transform are (as given in Stanley1993) in the field of Medicine , optics , astronomy, stress analysis, nuclear magnetic. The mojette transform is a discrete and exact form of radon transform, Mojette is derived from a french word which means beans. The mojette transform uses a discrete geometry to store information onto a discrete geometrical support. This support is then projected by mojette transform in discrete directions. When it projects enough projections then reconstruction is possible. 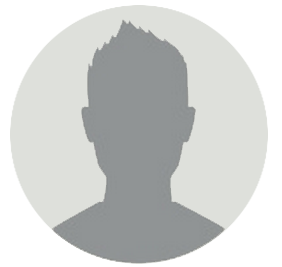 Mojette transform can only use subtractions or additions for the reconstruction of the image. The transform uses discrete geometry. In simple language ghosts can be defined as object or noise added into the image but cannot be seen in the projections of the Mojette transform. 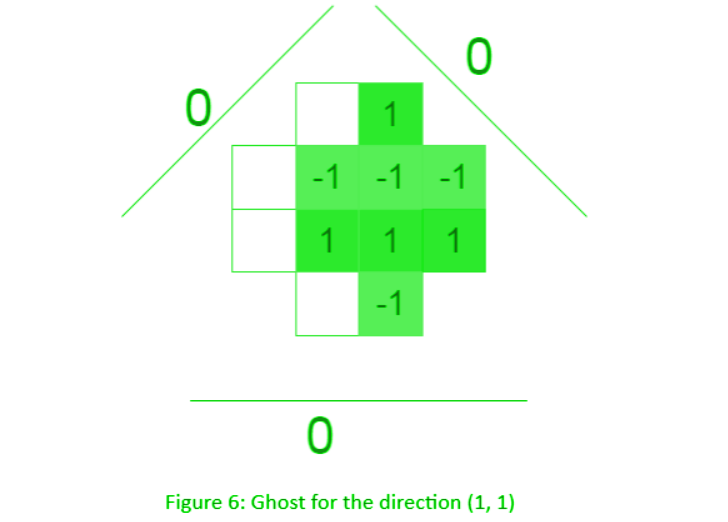 As seen in the figure below when we introduce a ghost in direction (1,1) that is when p=1 and q=1. The bin corresponding to the phantom shows no change. 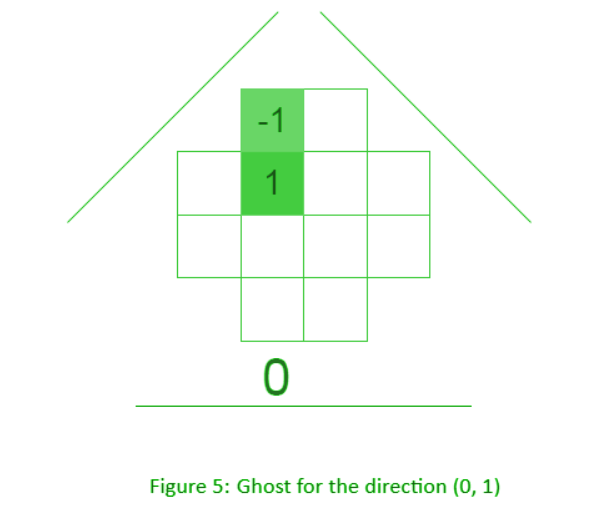 Similarly In the figure below, when a ghost is introduced in direction (0,1) that is when p=0 and q=1. The bin corresponding to the phantom shows no change. 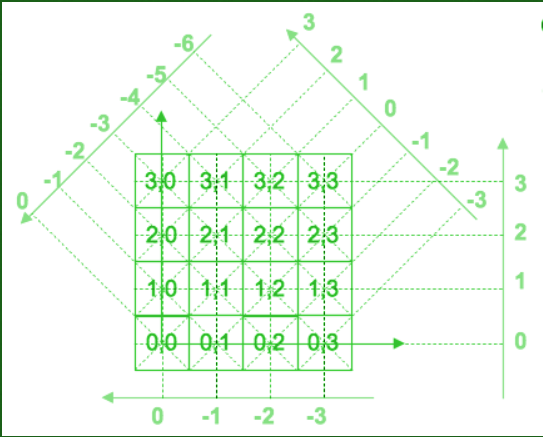 The above two examples are for the single projection, Figure 6 demonstrates an example of a multi projection ghost. 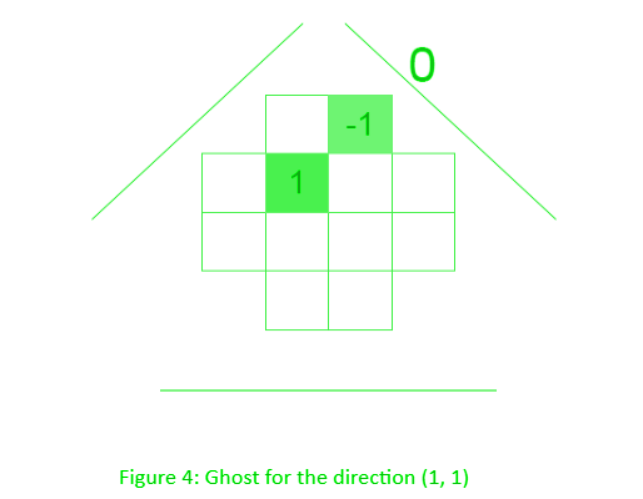 In this figure, we have the ghost when the projections are (0,1),(1,1) and (-1,1).